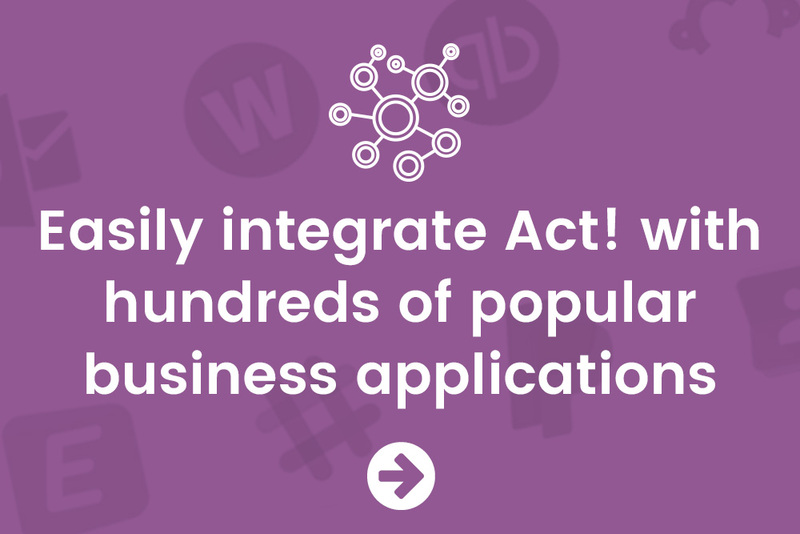 Swiftpage Goes All Out: Integrations to Hundreds of Online Business Applications Now Available with All-New Act! Swiftpage, the maker of Act! 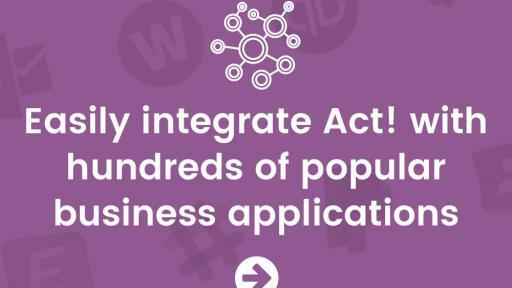 and a leading provider of software and services that help small and mid-sized businesses grow, today announced that Act! v18.1 is now available for purchase in English, with French, French-Canadian and German language versions available on May 3. 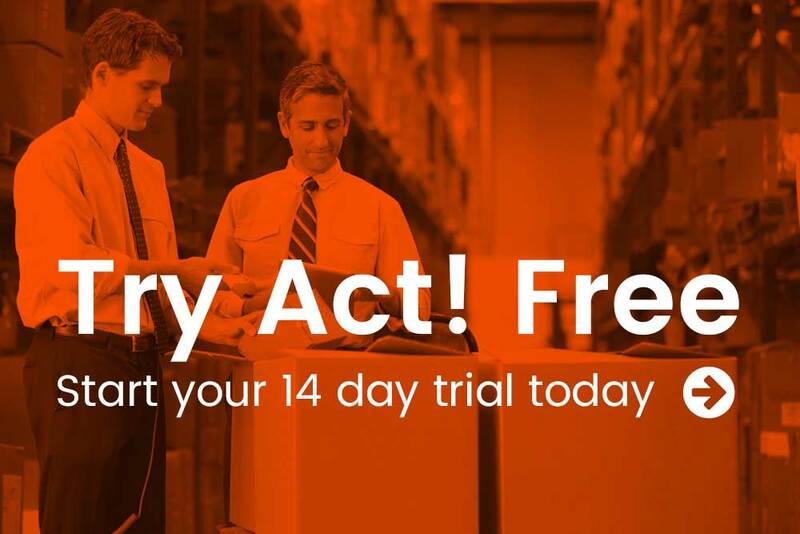 The latest version is provided at no additional charge to current Act! subscribers. Act! subscribers get access to new features and services as soon as they are available, along with expert support and online training resources. 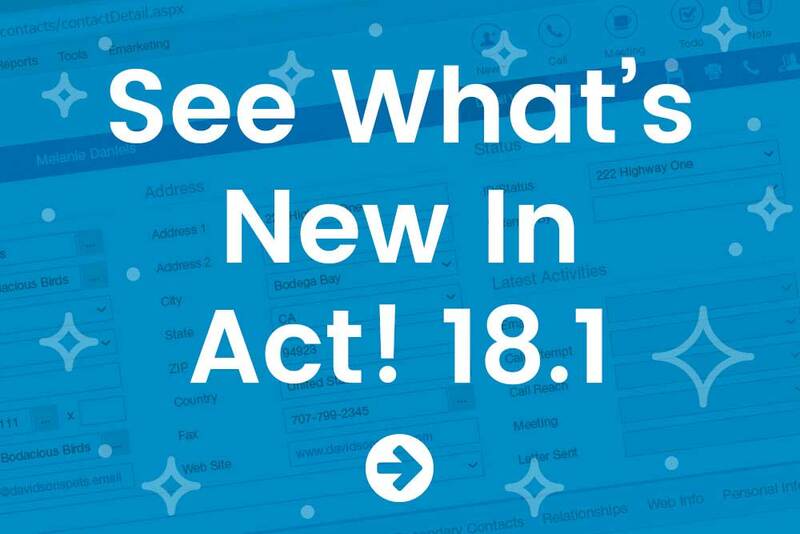 Subscribers of English versions can now easily create integrations with hundreds of popular business tools using Act! Connect to work smarter and save time. Subscriptions are available here. Version 18.1 delivers key features asked for by users, compatibility updates and numerous enhancements to increase efficiency. Bundled installation of the Act! 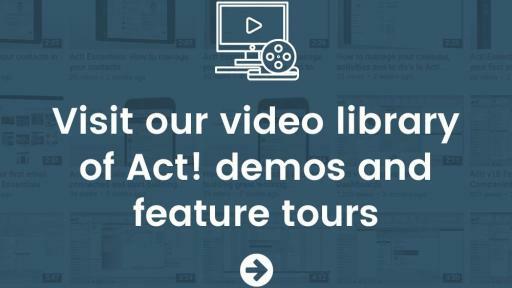 Web API with Act! 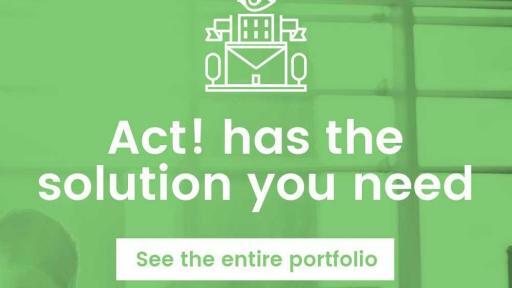 Premium for Web ensures active subscribers have the tools they need to get started with Act! Connect services and create useful and powerful integrations. 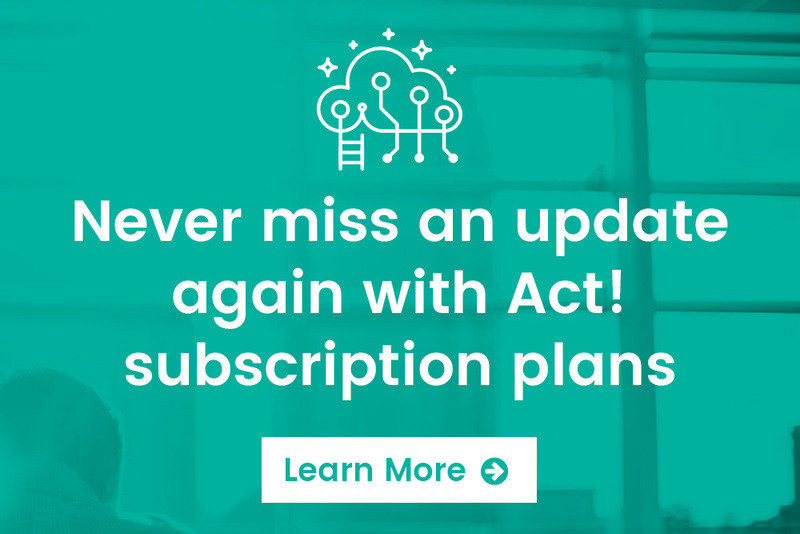 Subscribers that need custom integrations can contact an Act! Certified Consultant (ACC), the Swiftpage global network of Act! consultants. An Act! Subscription offers customers more than just contact management software. 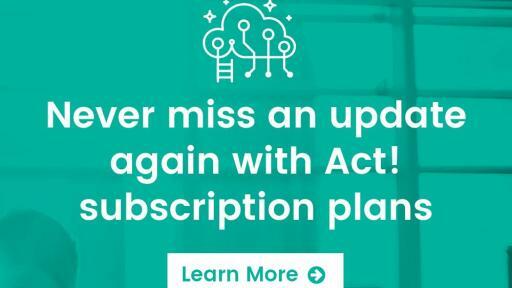 Customers on a subscription plan get access to new features and services as soon as they are available, and the ability to choose the best plan to fit their unique business. Act! can be deployed on-premises or hosted in the cloud with the option to pay monthly, annually, or purchase the software. 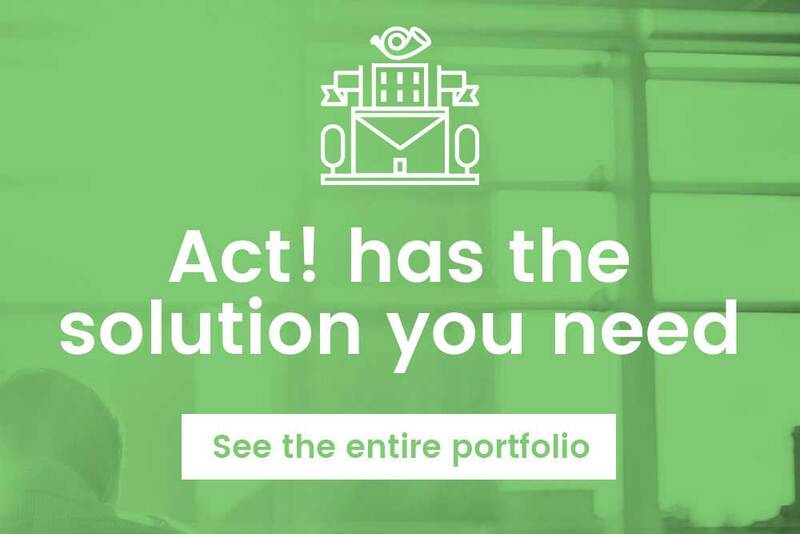 Expert technical support, online training, and extensive digital resources are also included with an Act! subscription, to help ensure the customer journey is successful. ACCs are also available to provide expert technical and business process consulting services. Exclusive to Act! 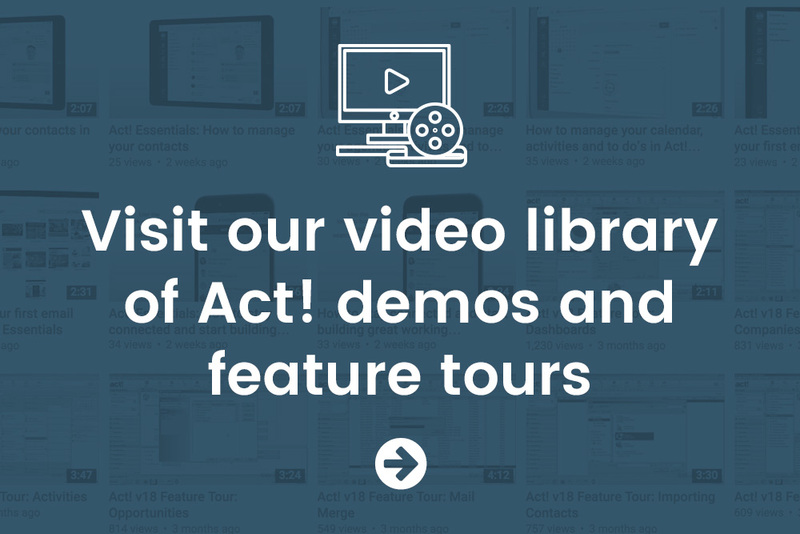 Premium subscribers, users can now easily integrate Act! with hundreds of popular business applications. All-new Act! Connect allows for quick and easy set-up of connections between Act! and Outlook®, Slack, PayPal, Wufoo, QuickBooks Online, and other business web tools, via the Zapier integration platform. 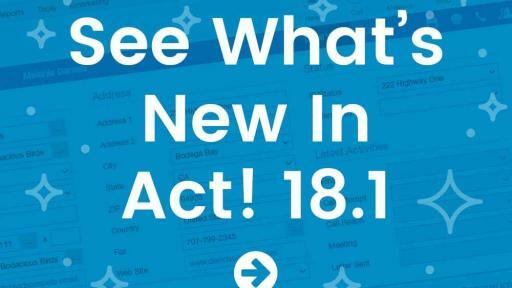 For a complete list of new features, please visit www.act.com. 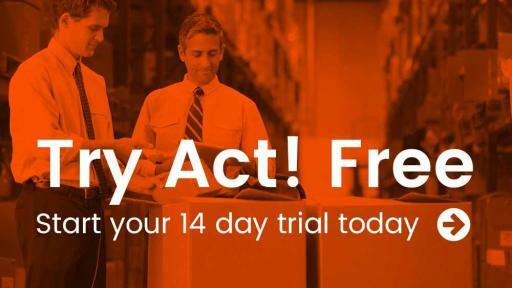 Small businesses rely on the Act! portfolio daily to run, manage, and grow their business. Act! delivers a complete view of each contact, activity and appointment scheduling, email marketing, lead scoring and follow-up recommendations, sales pipeline visibility, business workflow automation, and mobility options so you can stay connected on the go. It allows users to stay organized and feel empowered to run their businesses. Both desktop and cloud versions of Act! are now available on subscription to provide maximum flexibility.